Hotels Near Robert Meger, M.D. P.C. 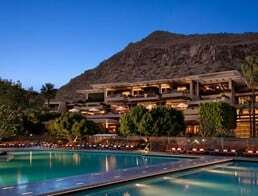 Home » Traveling to Phoenix, AZ for Plastic Surgery » Hotels Near Robert Meger, M.D. P.C. 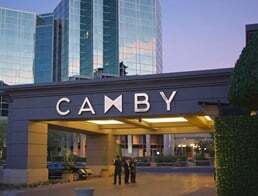 The Camby is a beautifully crafted hotel with luxurious accommodations and a sophisticated boutique feel that is sure to impress every guest. The Phoenician Resort is a luxury, 5-star resort and hotel that offers contemporary decor, tennis courts, and an onsite spa. 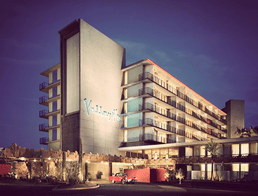 Located in downtown Scottsdale, Hotel Valley Ho has been an iconic landmark for decades, offering unique designs and comfortable suites.